Another moodboard round with the moodboardgirls !!! 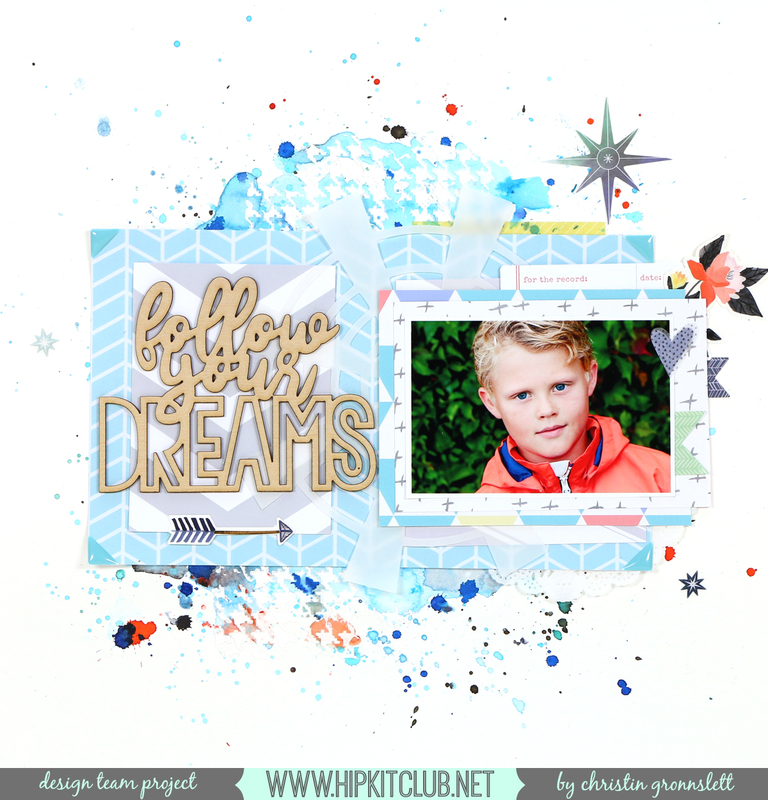 Be inspired !! 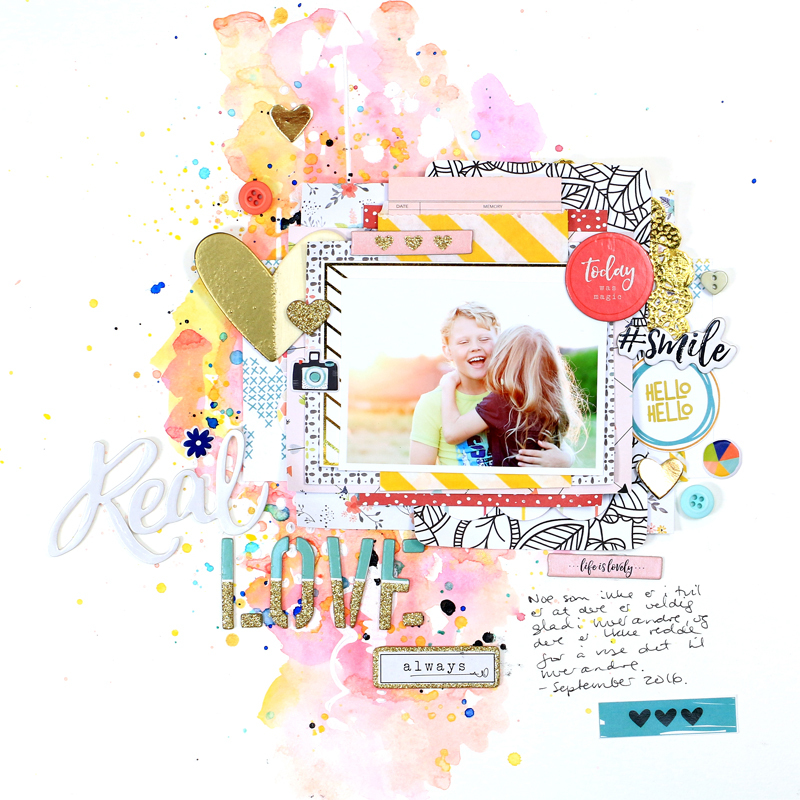 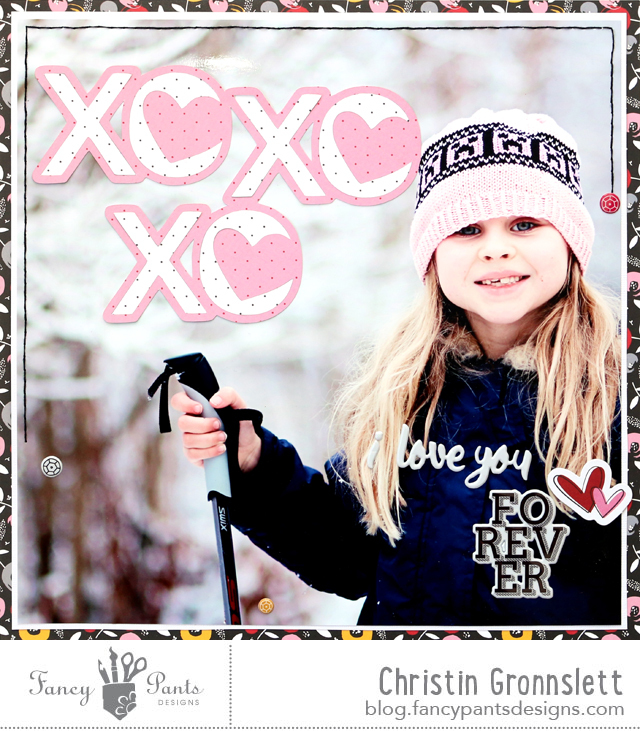 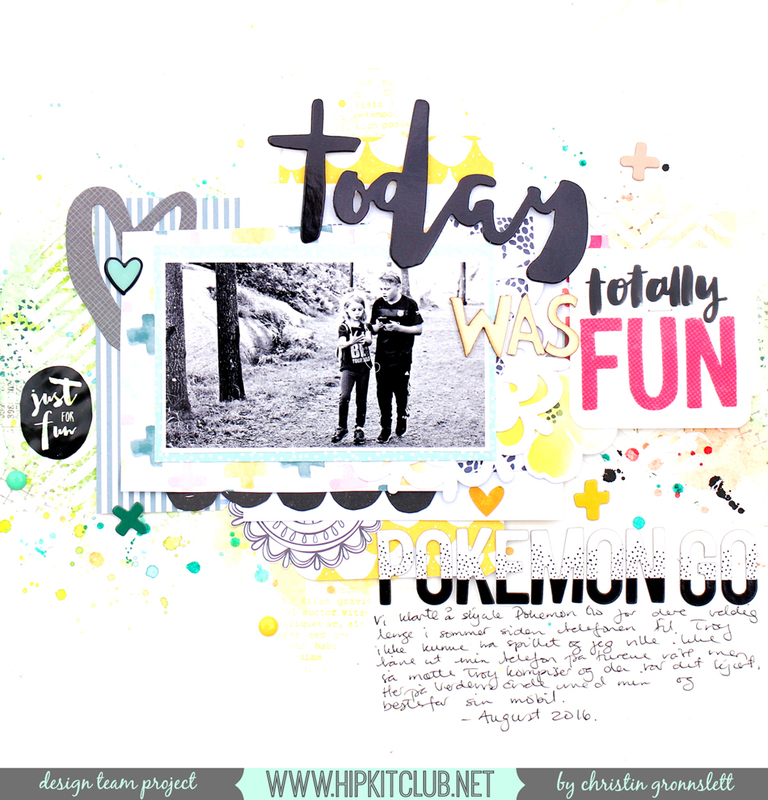 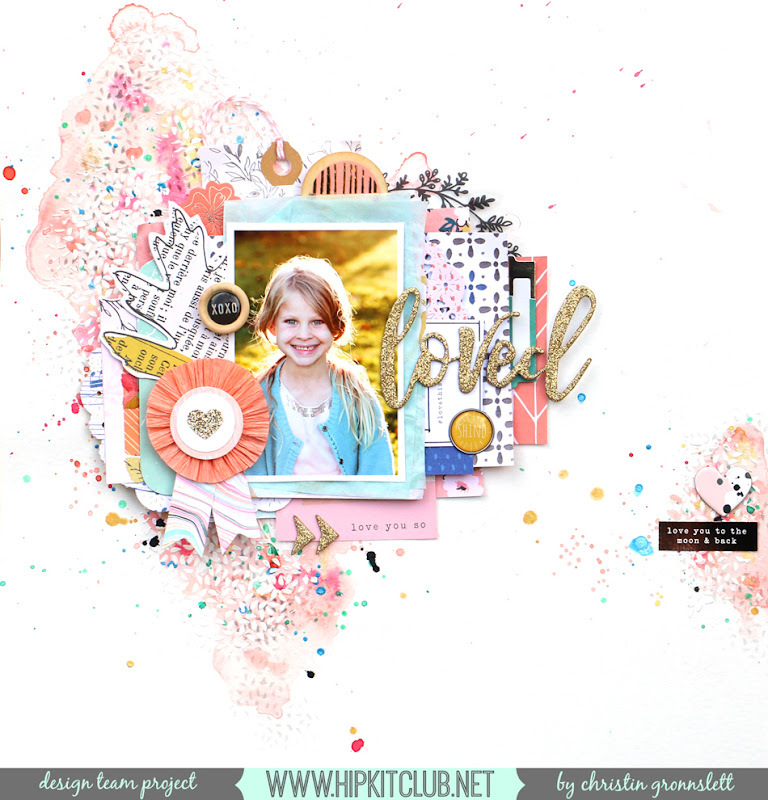 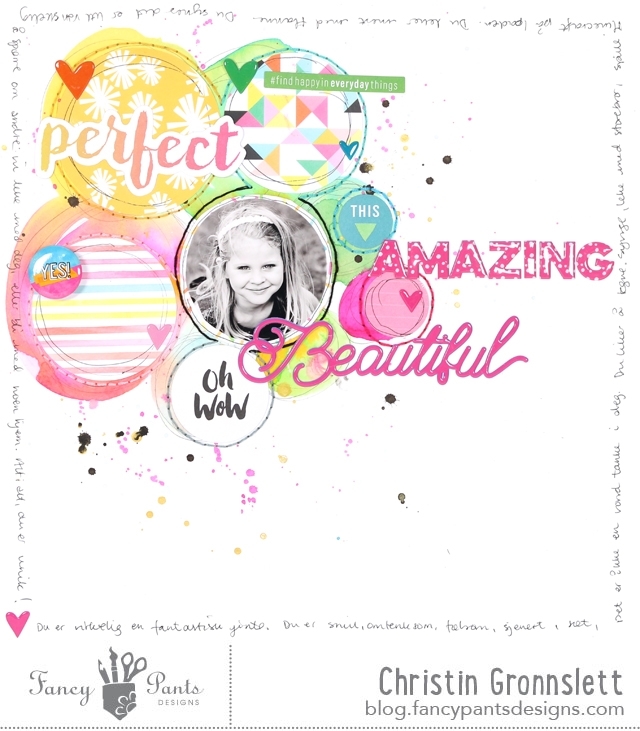 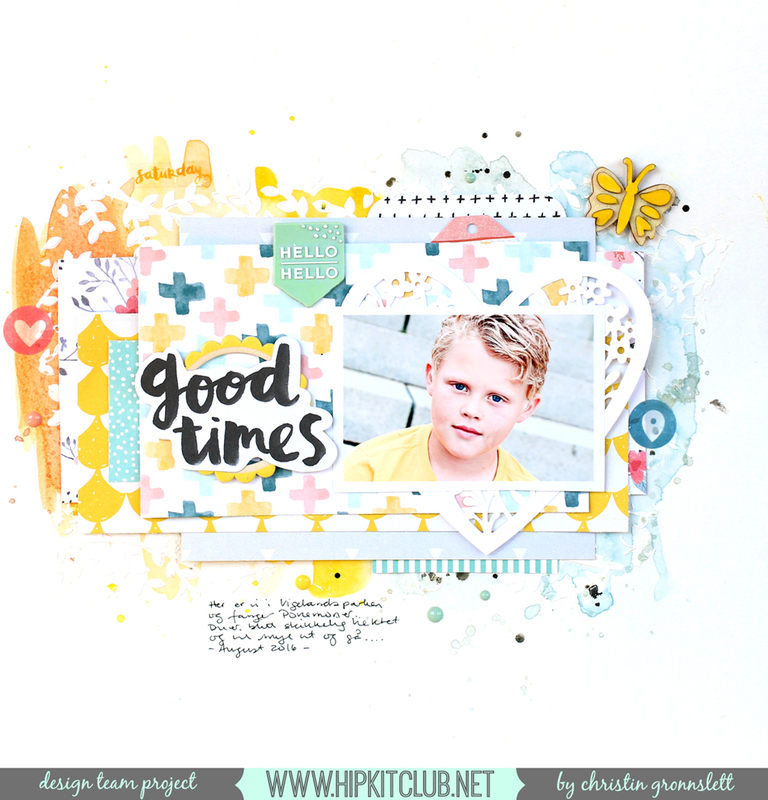 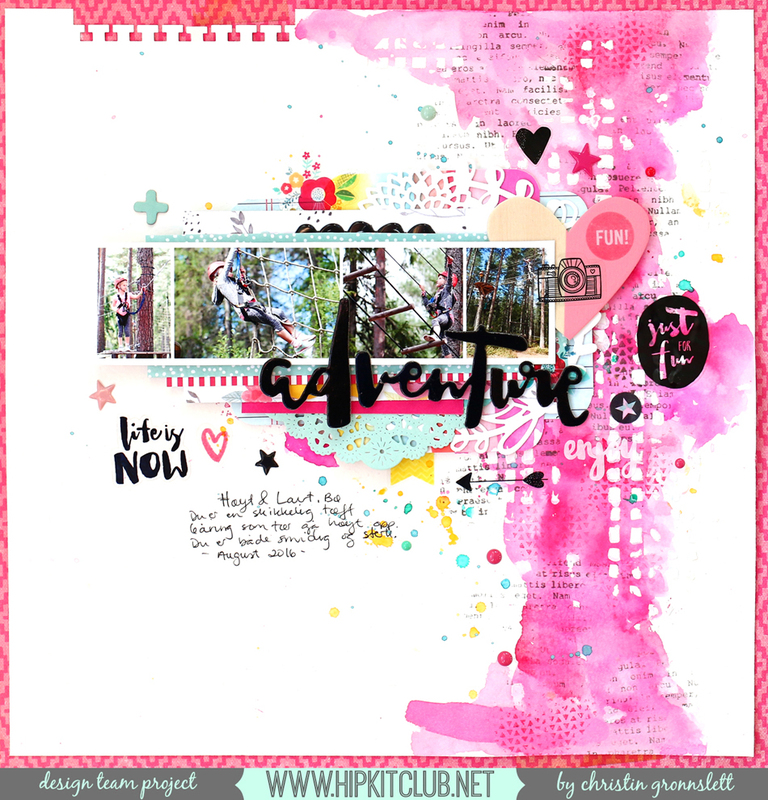 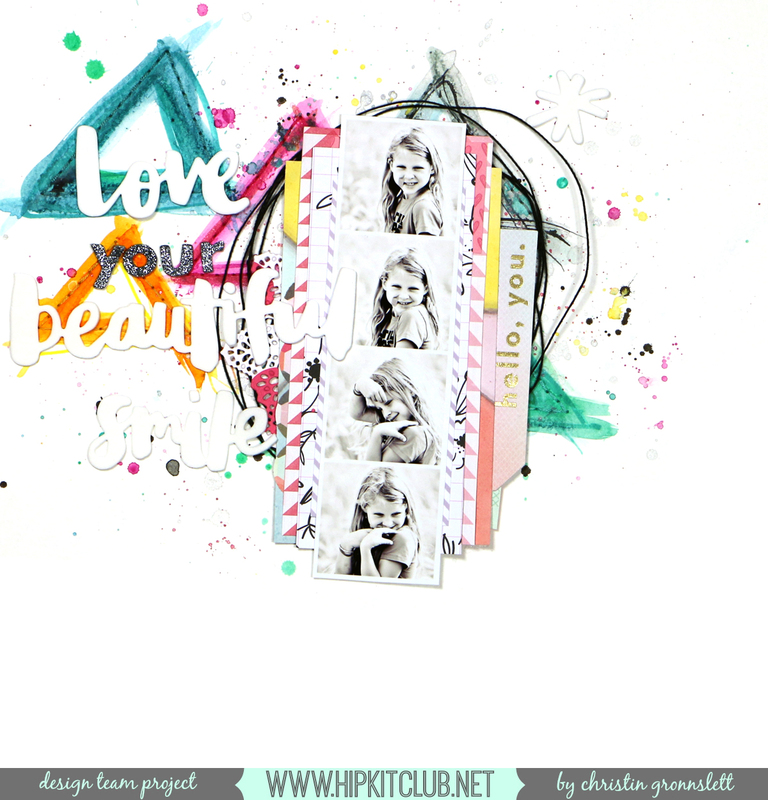 Tomorrow it National Scrapbook Day and we are a few that decided to get together give you some inspiration. 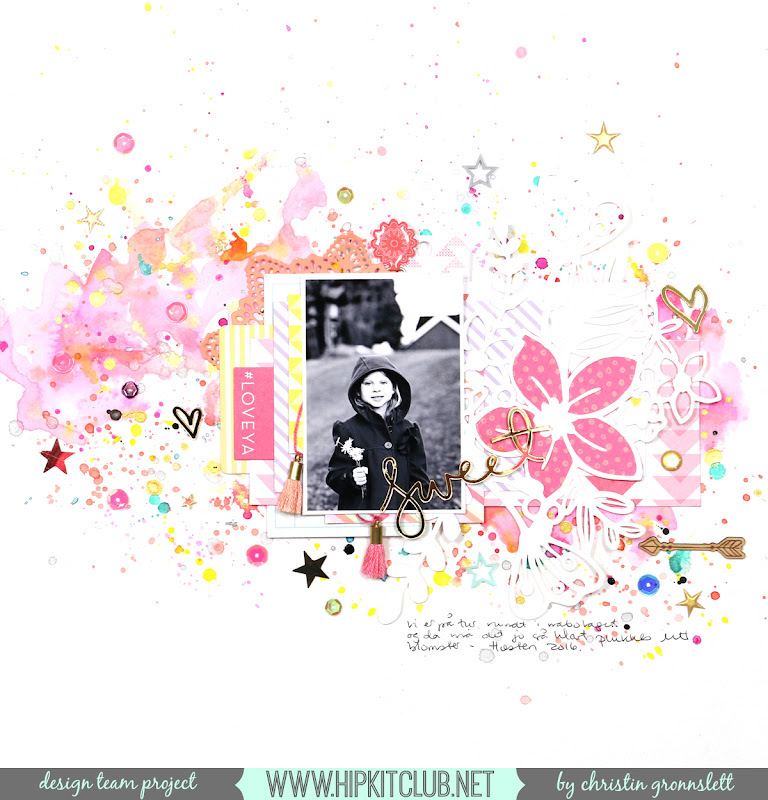 The moodboard is created by Zsoka Marko. 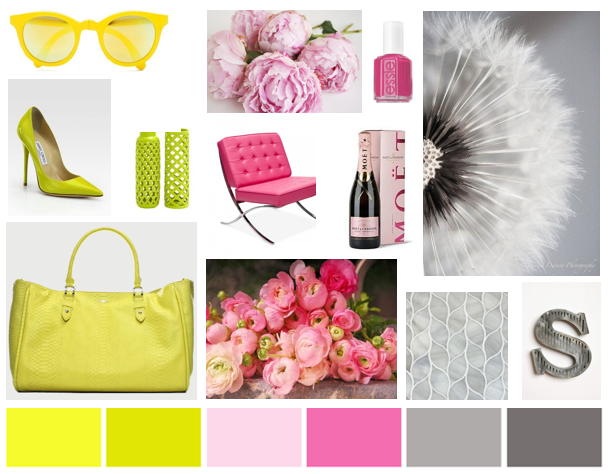 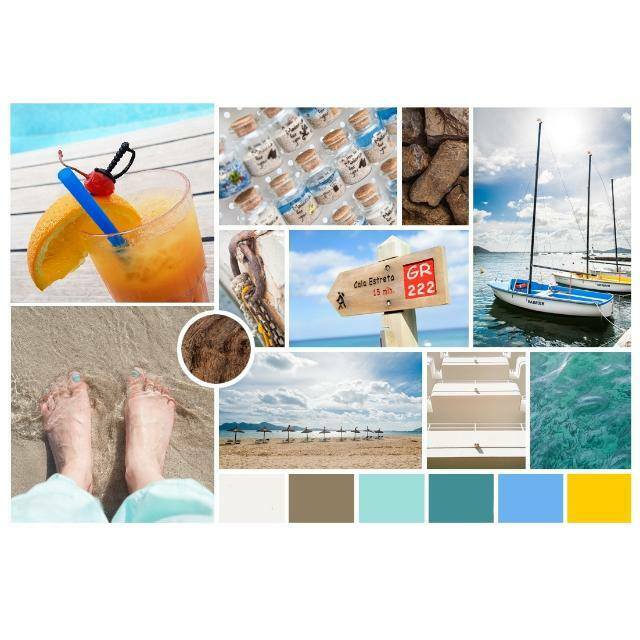 I choose a mix of the colors in the moodboard and the dandelion as a starting point for my layout. 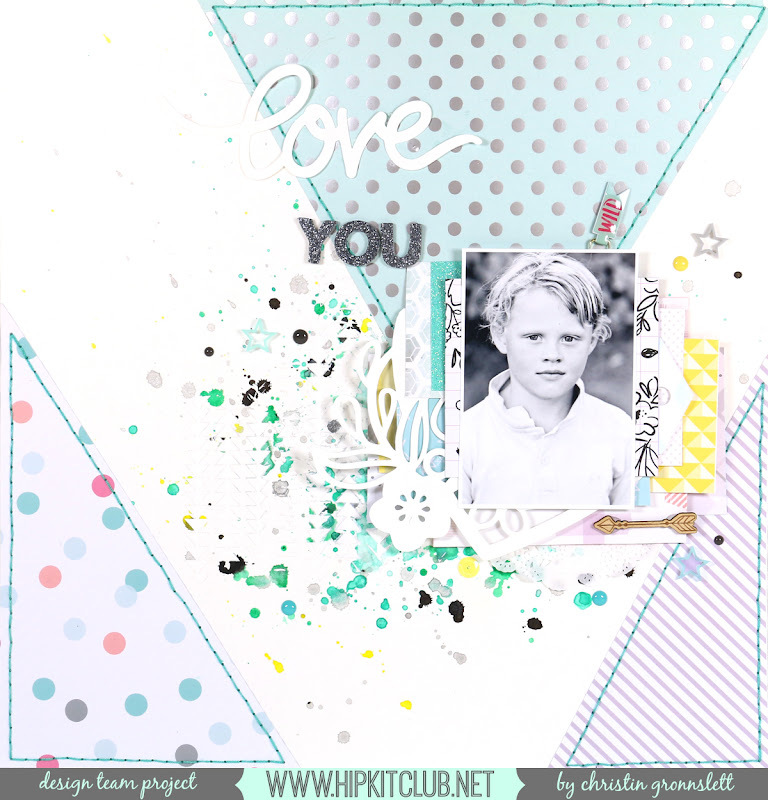 I searched loong and hard for some old pics (from 2013) that I knew I hadn't really scrapped and that would be perfect for this. I made the pics grey since the clothes were blue, orange and red...... Not a good mix with the more spring tones in the moodboard. 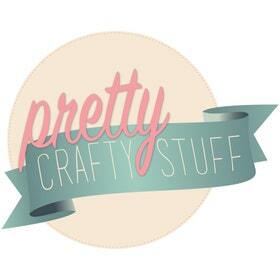 I am so excited. 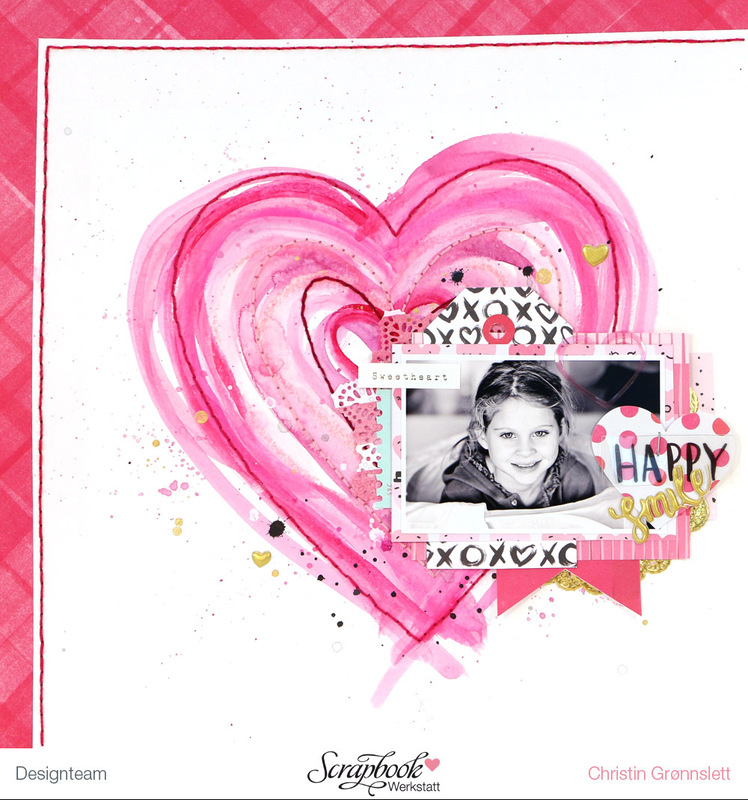 I have totally forgot to mention that I have been invited to join the Scrapbook Werkstatt Design Team. 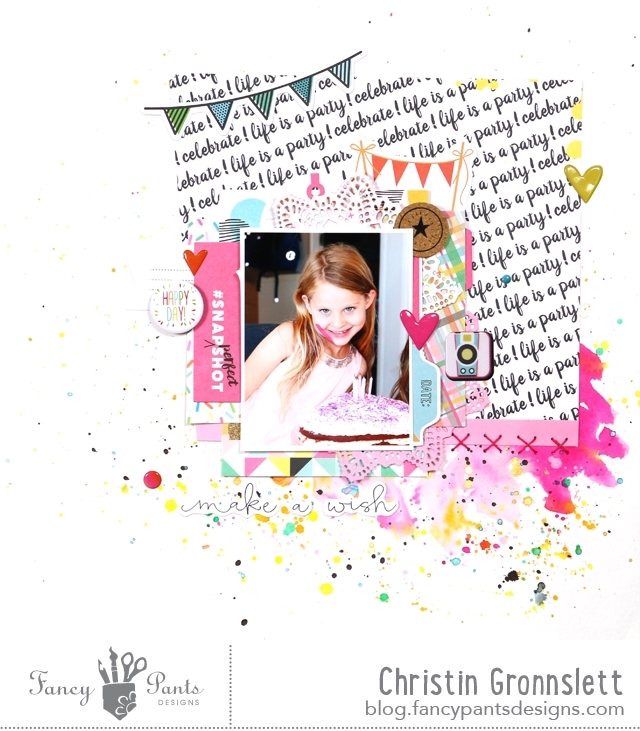 The best scrapbook store in Europe. 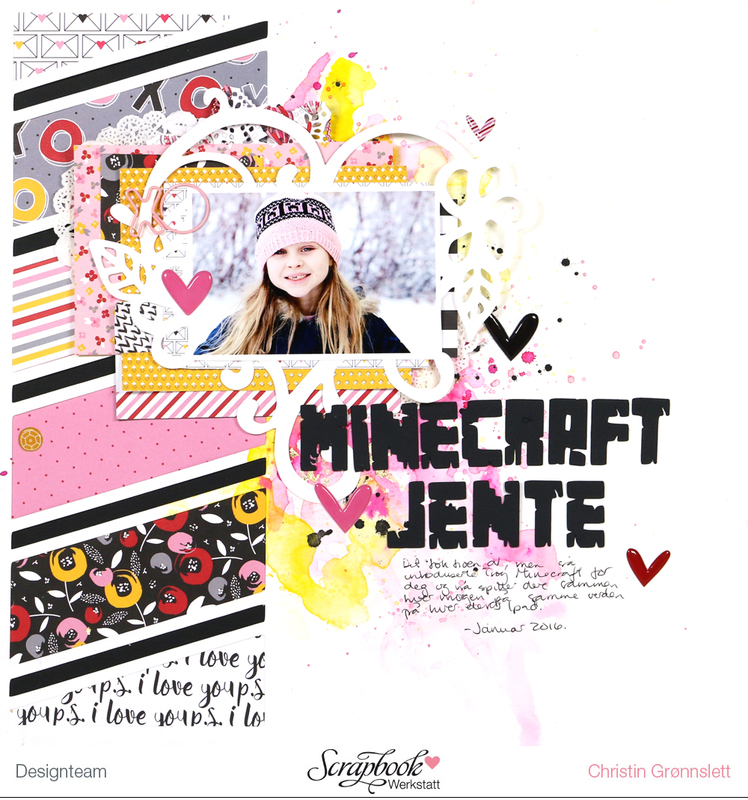 So sorry that I haven't been very good at updating my blog. I started a new job in November and I just haven't had time to update the blog. 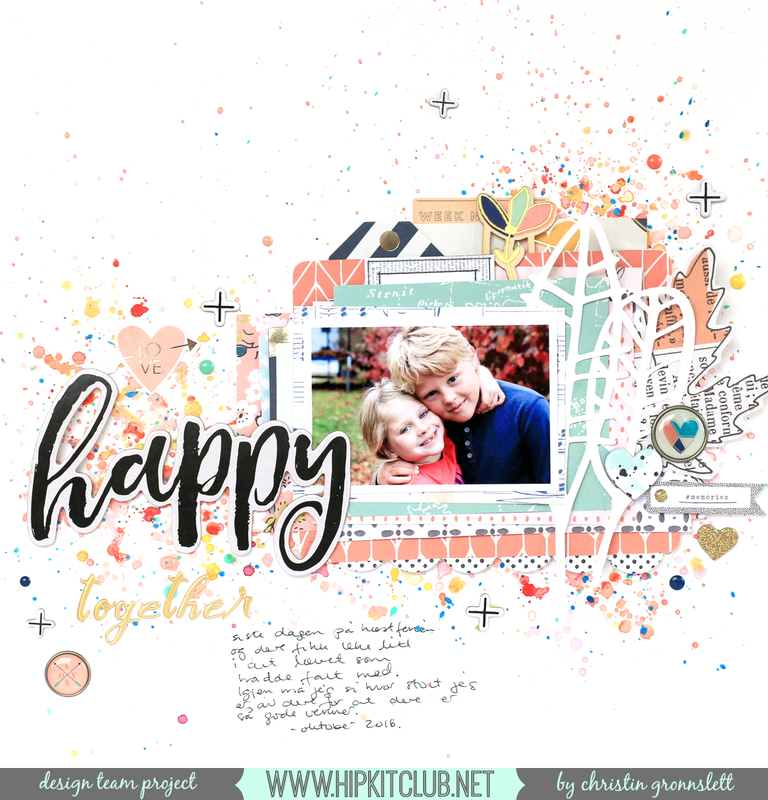 Things are a litt less stressful now. 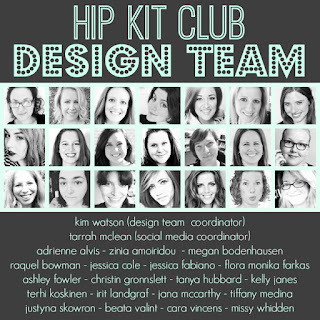 I am so excited to be part of the Hip Kit Club design team for another term. 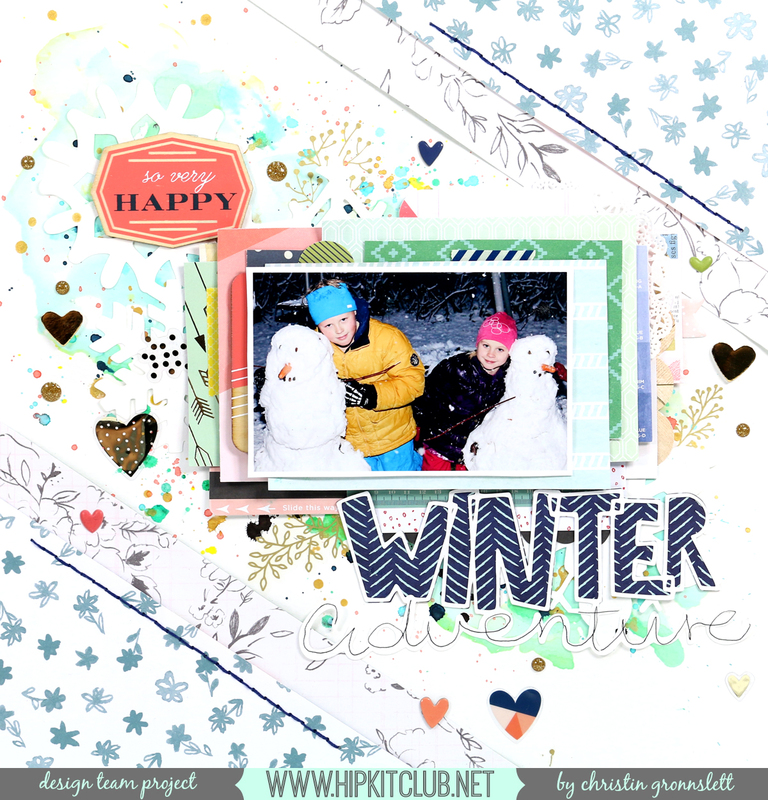 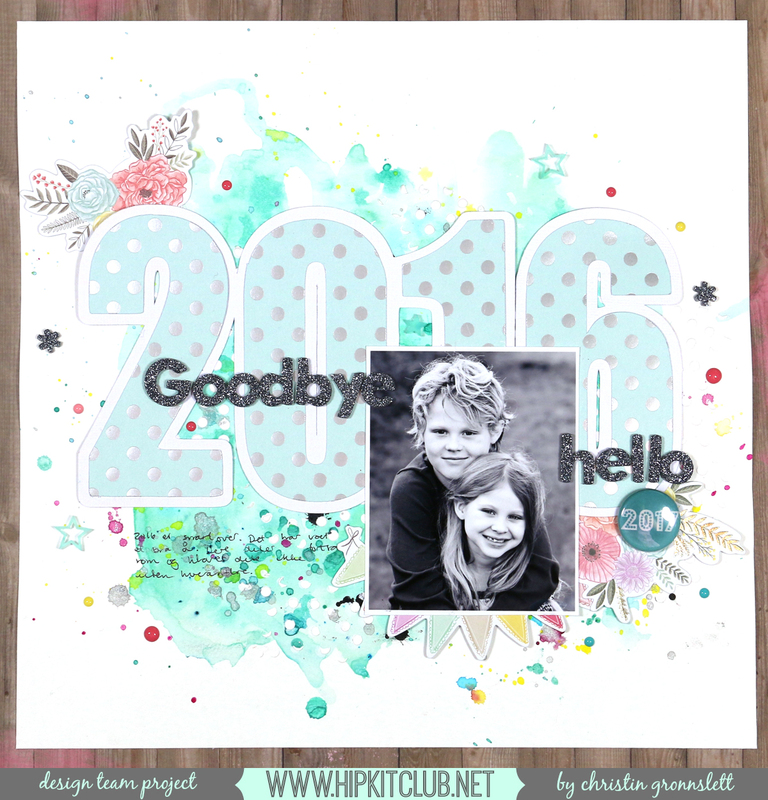 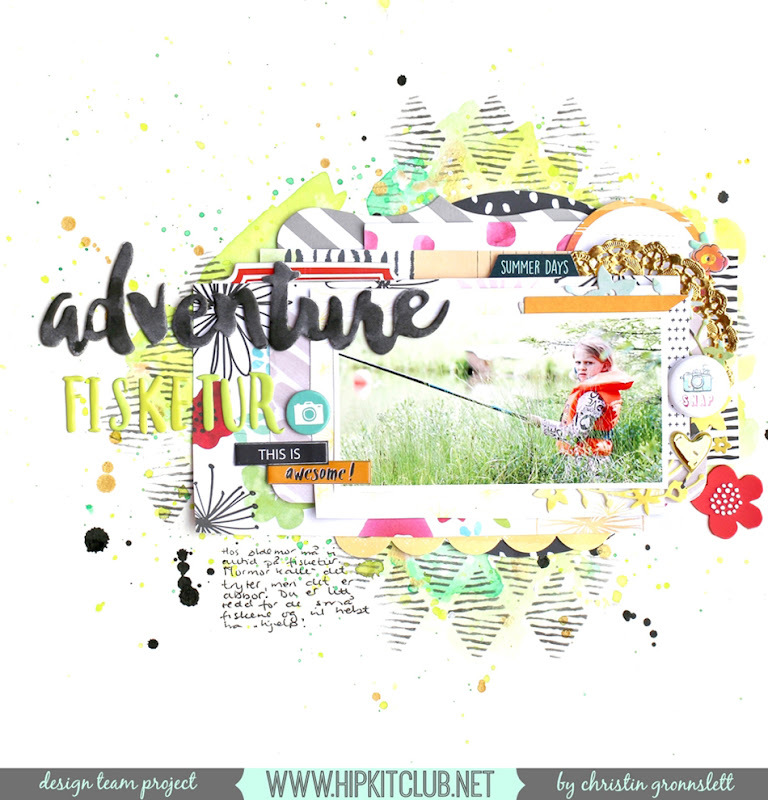 Sorry for forgetting to post all my layouts here on the blog. 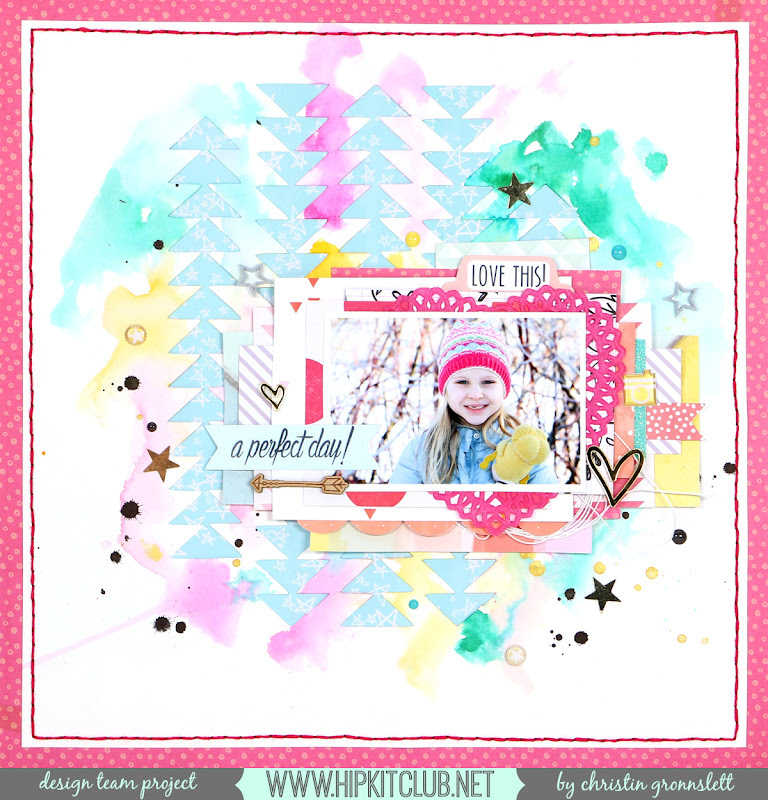 It's just so easy to post them on Instagram that I keep postponing to blog them. 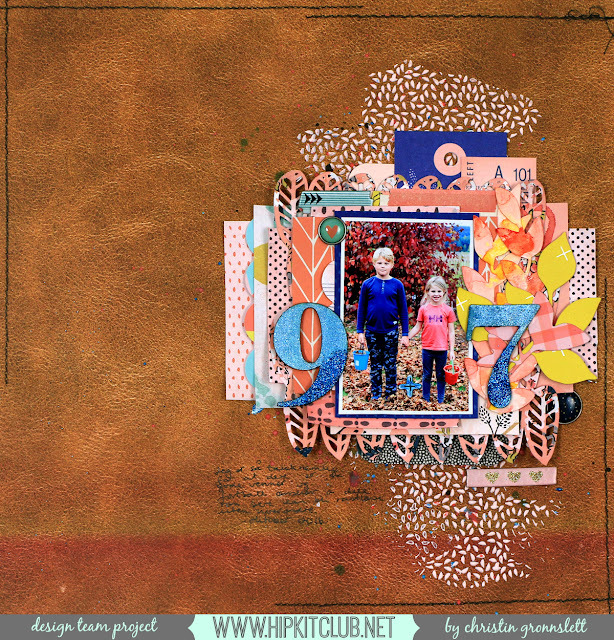 This layout was also made with the October 2016 kits. The last month I have been trying something new - making videos of my scrapbook process. 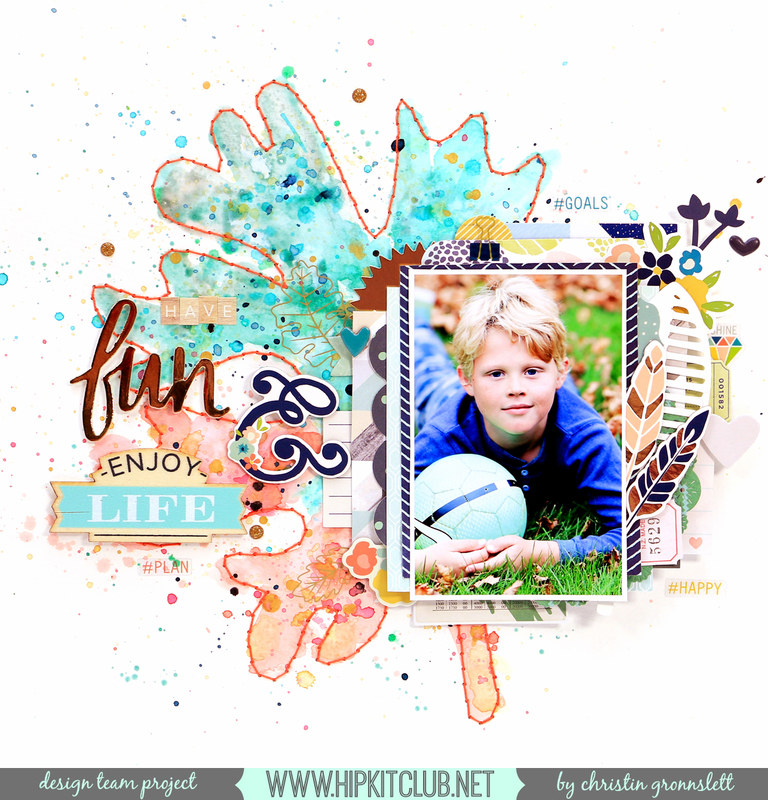 This month I have decided to revive my Youtube channel and start adding new process videos. 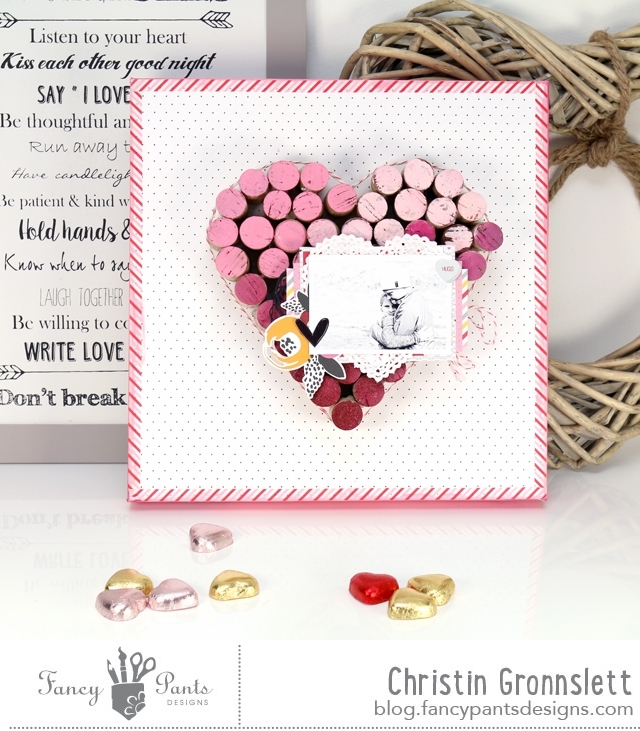 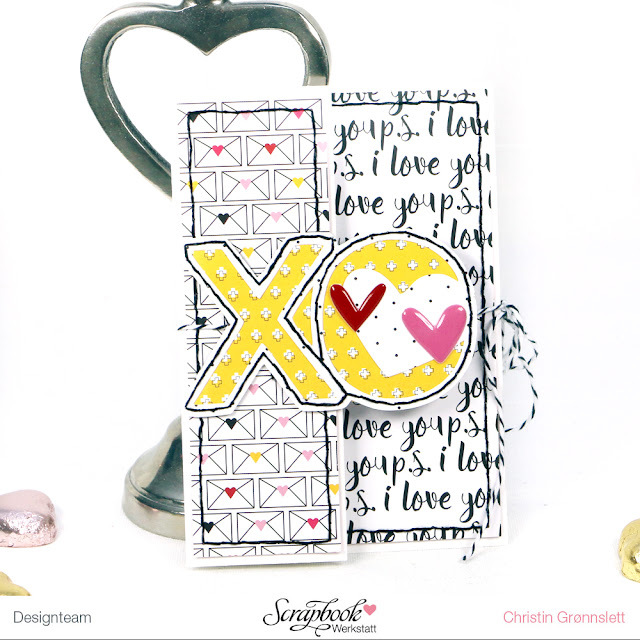 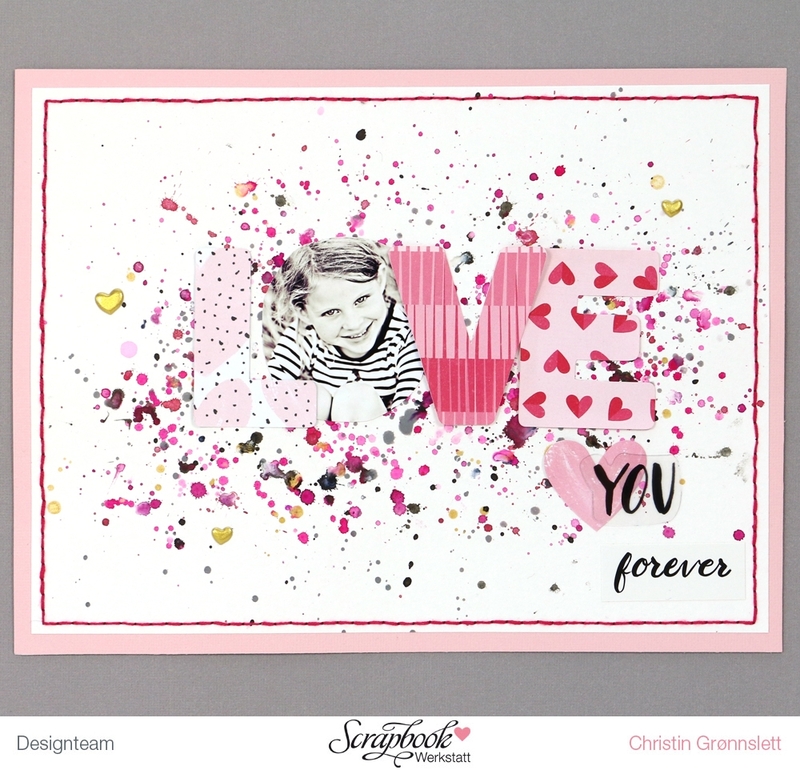 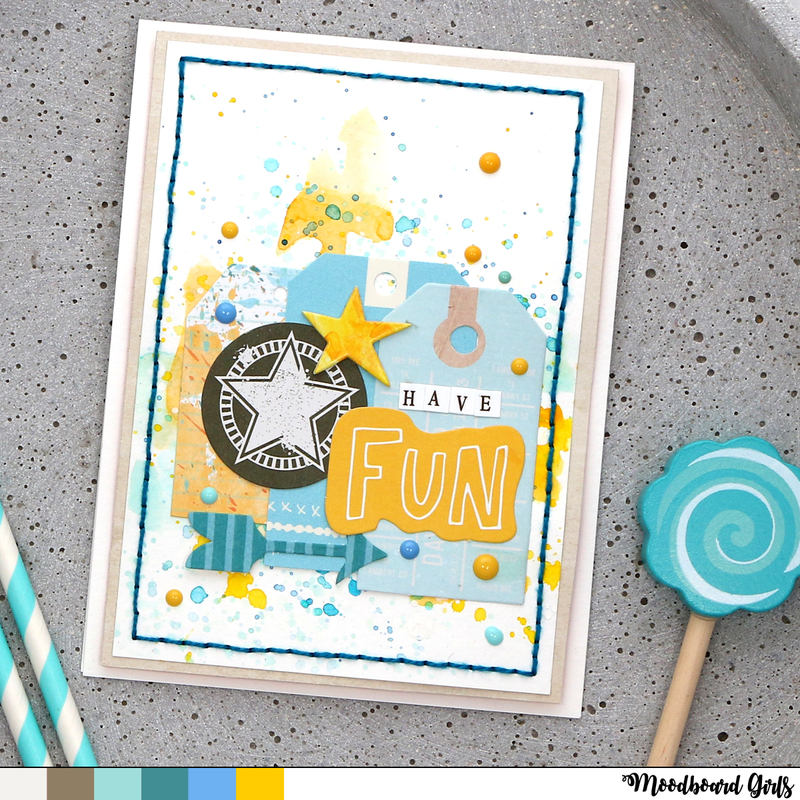 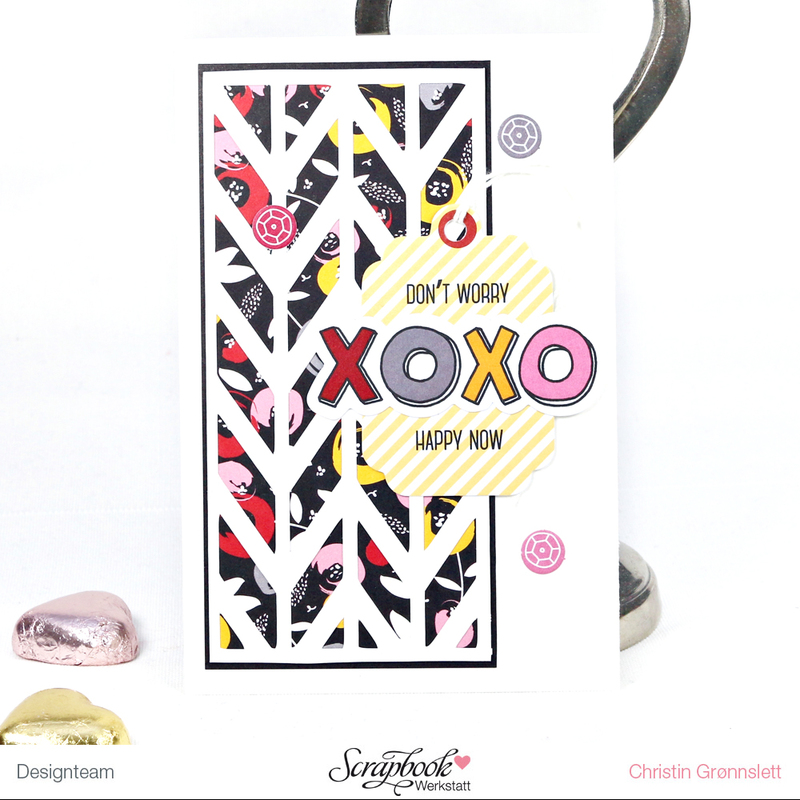 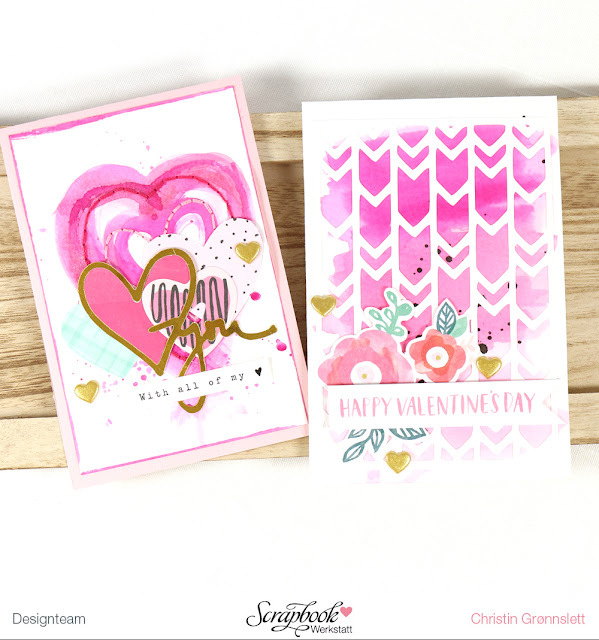 One of my first videos I made as guest designer for Scrapbook Circle using the October kit, “The Weekender” . Read more here. 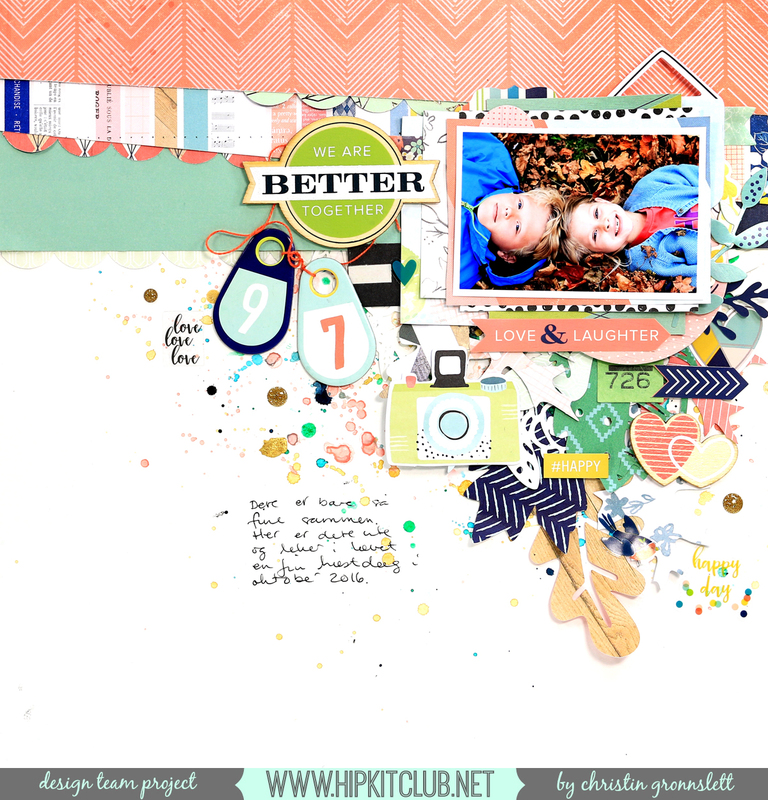 Here is the layout I made. 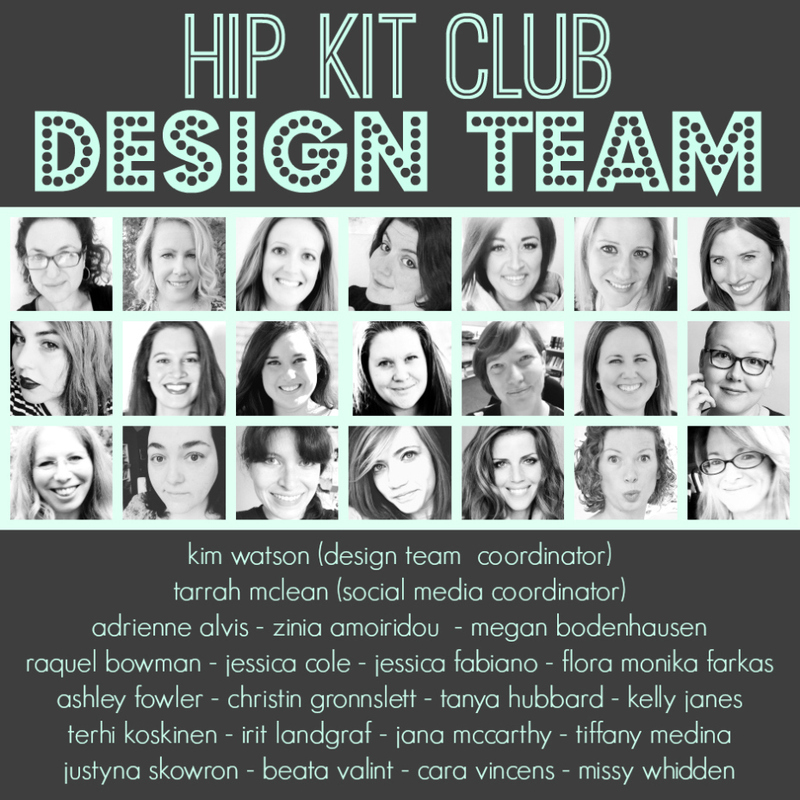 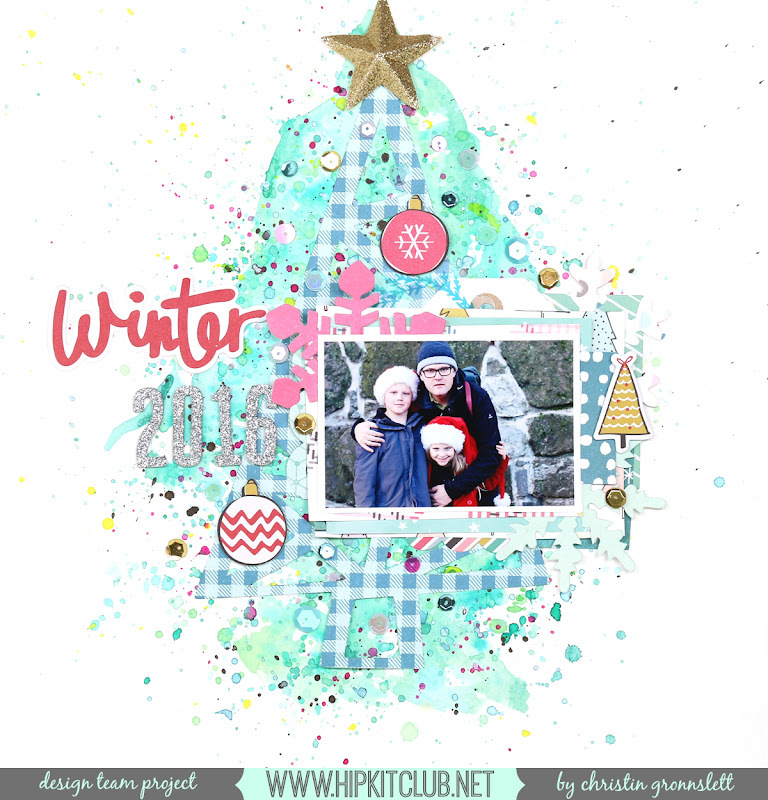 I am so excited that I get to continue on the team for another term on the Hip Kit Club Design Team. 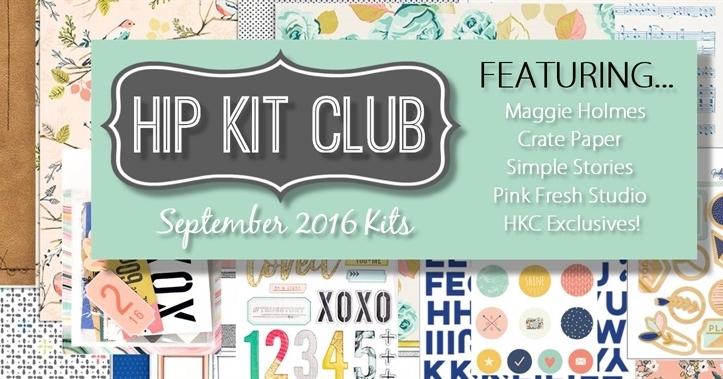 Can't wait for the next kits to arrive. 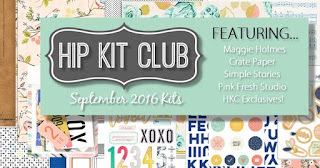 Jumpover to the Hip Kit Club blog - the October kit will be revealed soon.